Takes the work out of working together. Great teams are built on great communication. 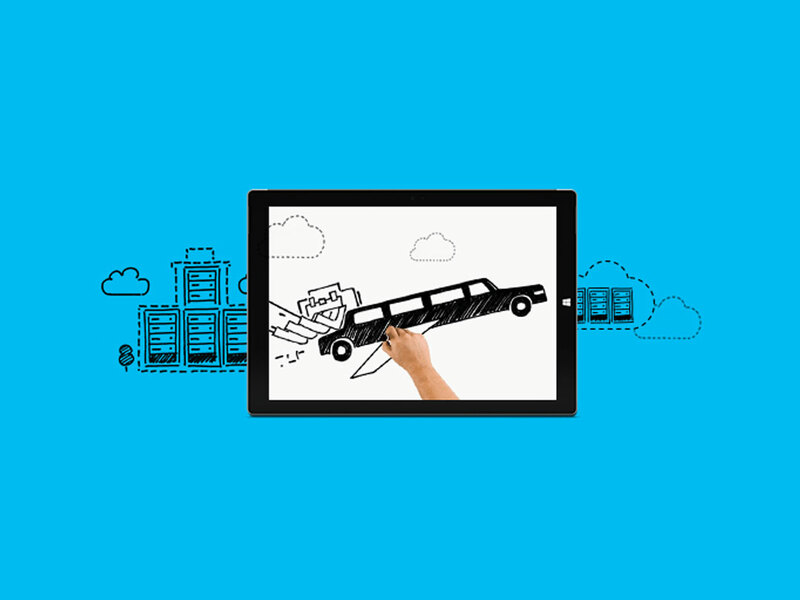 Extend your datacenter with virtual machines. Aryan InfoTech is a renowned Microsoft partner in Kuwait and the Middle East with Silver & Gold Competency for Cloud, Azure, Office 365 & Datacenter. 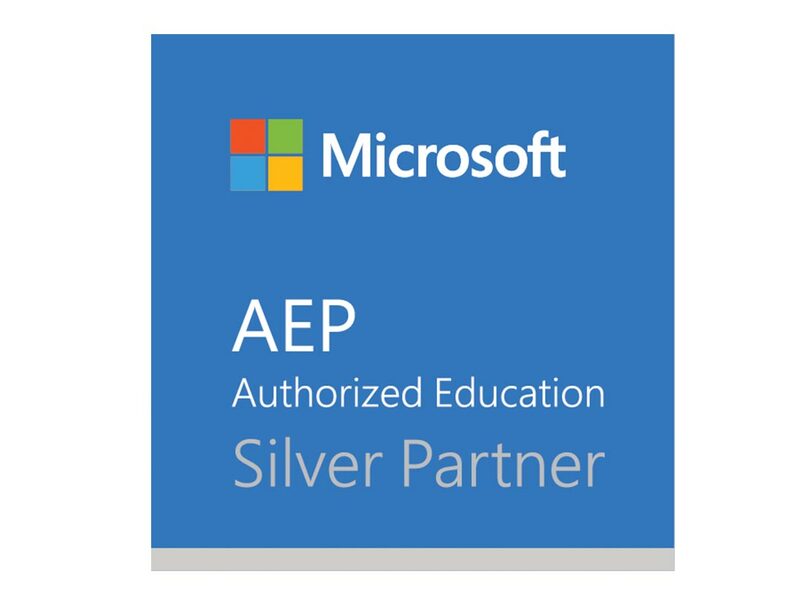 We are also proud to be Microsoft Authorized Education Partner as well as Microsoft Tier 1 & Tier 2 Partner. Aryan InfoTech is an IT company in Kuwait, India & opening soon in North America & UAE, with the hard work of the entire Aryan’s professional team we are considered among the top IT companies in Kuwait. 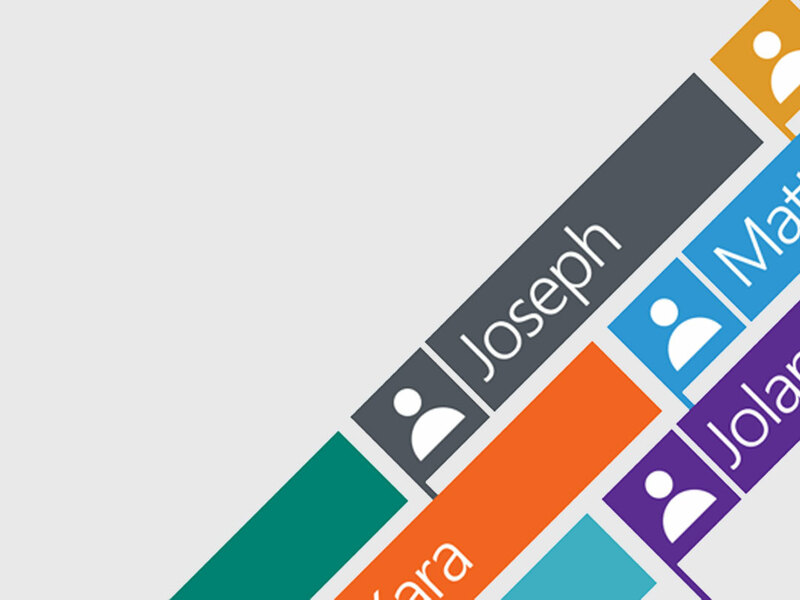 During our journey of 9+ years we have been Microsoft partner for almost 8 years and have competency in Microsoft cloud, SAM, Microsoft Datacenter, Azure, and Microsoft Exchange online. 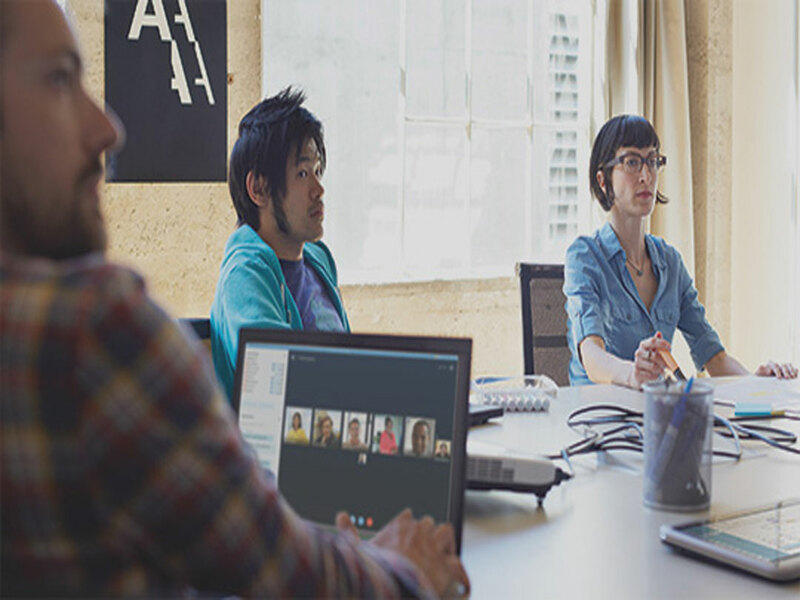 The entire team is consecutively working hard for more competencies to become number 1 partner of Microsoft. Our team has pioneered in sales of genuine OEM products, Microsoft hardware, Open License, Open Value License, Cloud Subscriptions, Azure and SharePoint. We are also SAM partner in Kuwait and India, We can assist you with Software Asset Management (Anti piracy specialized), call us to discuss about your matters related to Microsoft we have 99% success rate in such cases. 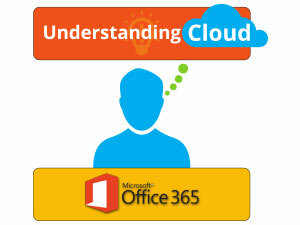 If you are considering deployment of Office 365 and Azure we can provide professional services. 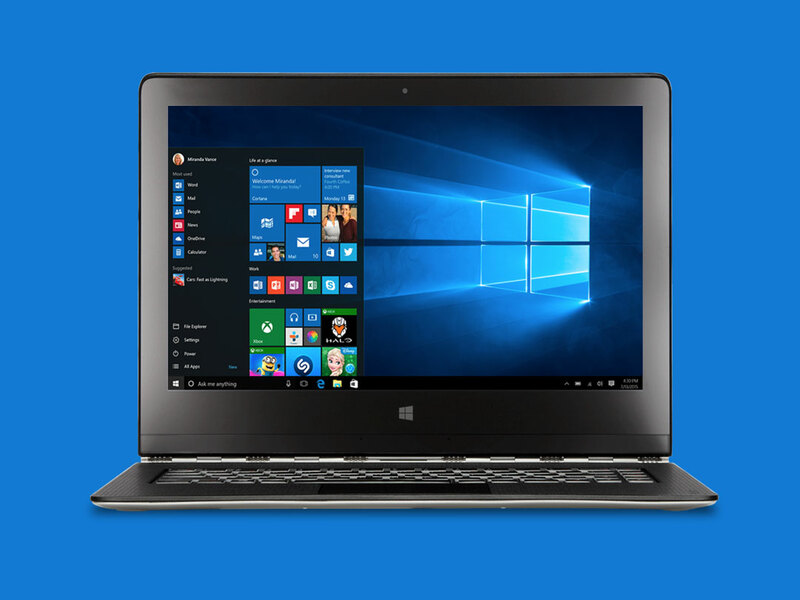 Please go through Microsoft Information website within Aryan InfoTech and please share your comments with us. Above mentioned are few highlights from the vast portfolio we carry, please call us and fix an appointment for consultation for the right solution. Do not hesitate to call us and share your queries, call us and share your queries, call us to assist you to liberate you from on being a victim of Piracy.